Hello, teacher friends! I hope your summer is off to a great start. 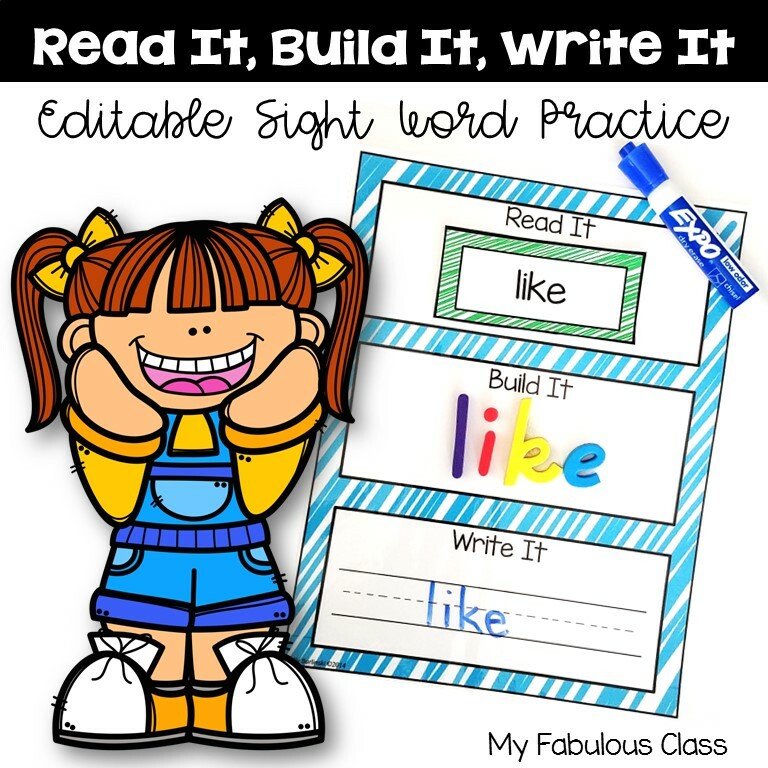 Today, I blogged at Kinder Tribe about how use scrapbook paper in my classroom. You can check it out HERE. I made these FREE ten frame and number cards for all seasons and holidays. 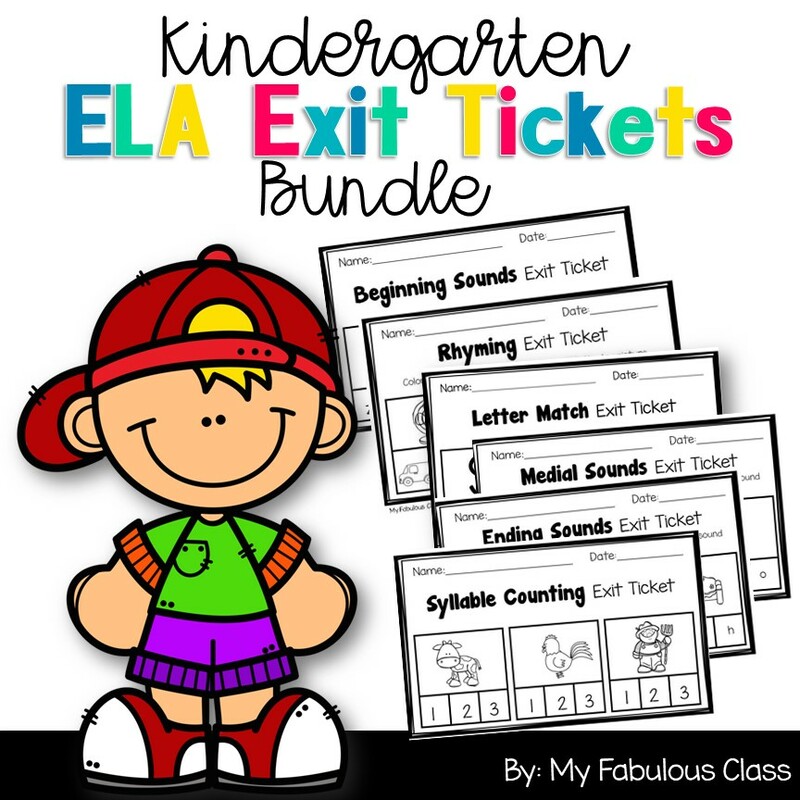 See how in my post on Kinder Tribe. You can get the FREE CARDS HERE. I wanted to share all the ways I teach my kids to play memory with these cards. To make these games, you'll need to sets of the cards. You'll need 8 sheets of scrapbook paper to make 2 sets. At the beginning of the year, I start with matching number to quantity. I also like to have kids match quantity to quantity. This is great for number sense. After winter break, we start to work on sums of 5 and sums of 10. 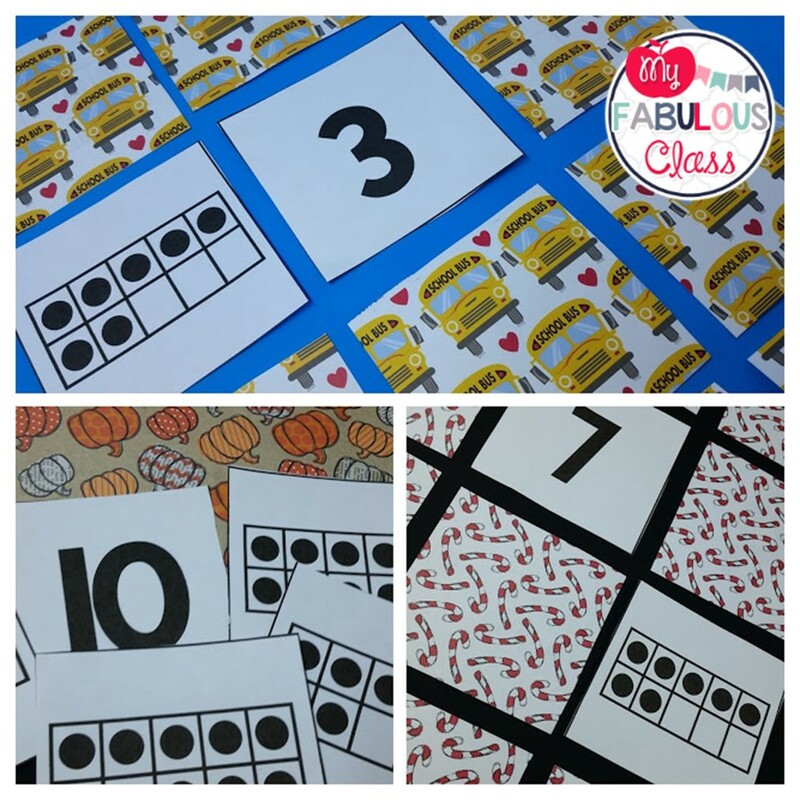 First, I will have students find two ten frames to make five or ten. Once matching ten frames gets easy, we move on to one ten frame and one number to make five or ten. By spring, many of my students are ready to work on fluency, so we use 2 numerals to make five and ten. Of course, some kids will not be ready for numerals. 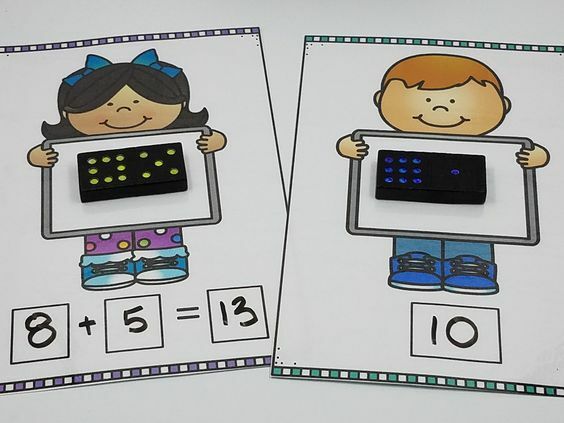 You can differentiate by having your lower kids continue to use ten frames. Likewise, your high students may be ready for numerals in January. Remember, you know your kids and their needs better than anyone or any program. The rockets were basically lines that moved down from the highest point of the screen at different edges and speeds - some of them would part into various 'rockets' mostly down. 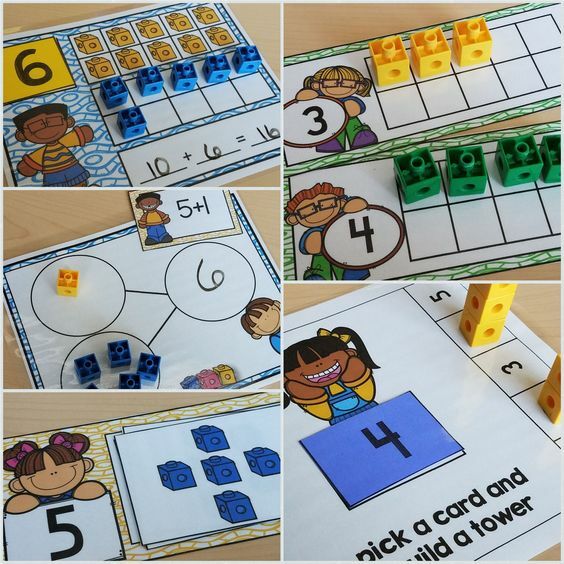 Cool Math Games are educational and can be played at school in a lab. There are many awesome games on the internet whether they be flash games, html 5 games or even games you make from objects you find lying around. I've made many games myself all with html5 technology. Here you can see some of my io Games in action. No testing is done without a progression of good, old load testing before the item can be discharged and it actualizes for Game testing as well. Very informative and useful post. You have nice command on the post and have explained in a very great way. Thanks for helping .Good work,hope your blog be better!I just want to make a blog like this. a fantastic read. Tragically, by and large,clicker heroes this top of the line execution will come including some built-in costs and you should pay more for a gaming rig. Indeed, even the words like engaging and dazzling can't do full value concerning depicting this blog.